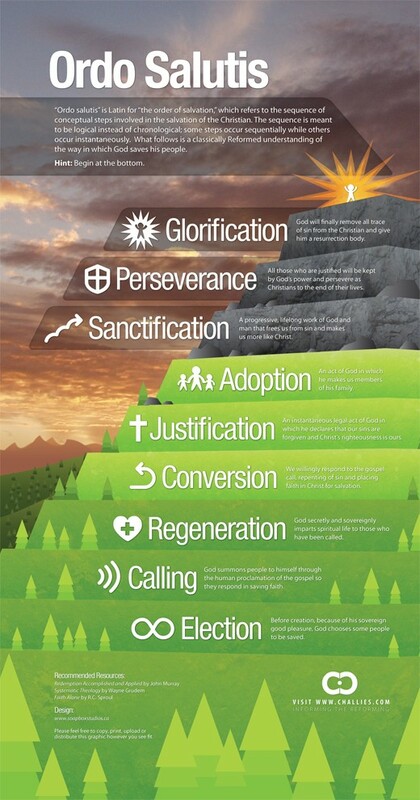 Proving once again that everything, including the internet, belongs to Jesus. The Freedom of the Regulative Principle--The regulative principle (that we do in worship only what God warrants, to the exclusion of everything else) has a PR problem. Maybe it's in the name. Whatever the reason is, Kevin DeYoung's article on the blessings of worship directed by God is spot on--read and take heart! 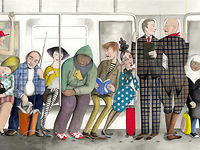 Sophie Blackall interview--I thoroughly enjoyed this short, quiet, lovely piece on New York artist Sophie Blackall's project for the NYC subway. More of her work can be seen at her etsy store and on her blog of drawing her father's stories. Certain to inspire the artists and doodlers alike. I hope you're reading David Murray's blog regularly. It continues to be a source of encouragement. 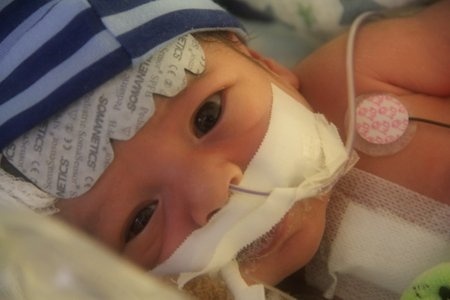 This post about Martin, the baby of Steven and Jamie Lee (founder of sermonaudio.com), was both moving and instructive: "We often feel like little Martin, don’t we. There are things in our lives we so want to be rid of and free from." Here is the Lee's wonderful blog. Visual Theology: Tim Challies has been producing an arresting series of infographics that would make great posters for classrooms or church buildings. 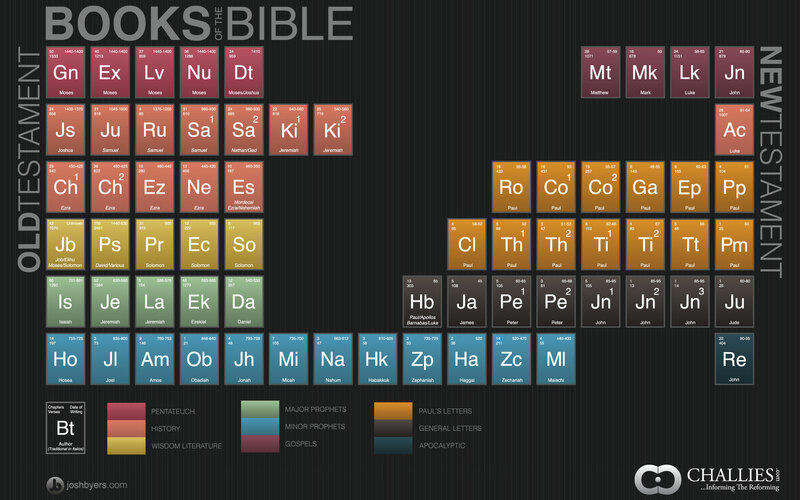 Check out (1) the order of salvation, (2) the attributes of God and (3) the books of the Bible. On a slightly lighter note, you'd probably enjoy "The Middle-Aged White Guy's Guide to Christian Rap."